On Saturday 8 April 2017 TivoliVredenburg and North Sea Jazz present the second edition of Transition Festival in Utrecht. It is a one-day festival taking place on five stages throughout the TivoliVredenburg building and focuses on contemporary jazz played by musicians who are keen on breaking genre boundaries. 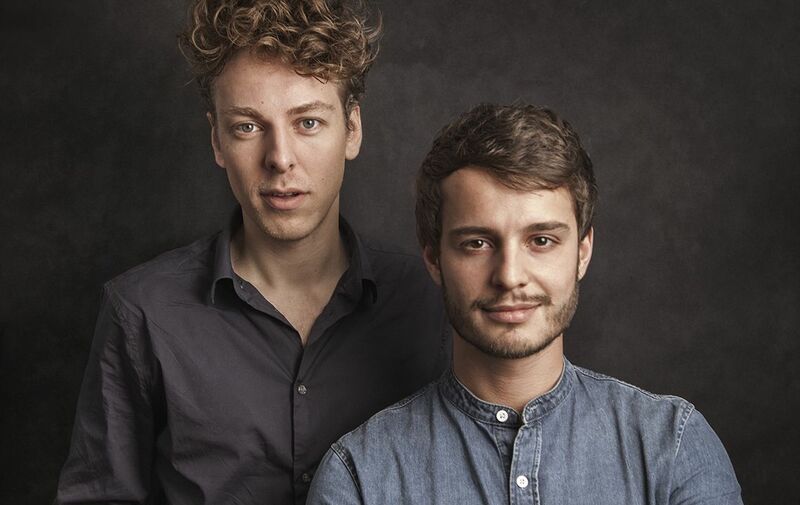 Multi talents Reinier Baas (30, guitar) and Ben van Gelder (27, alto saxophone) have a lot in common: they both come from a very musical family, they graduated the Amsterdam conservatory with an A+, both studied in New York and apart from being musicians, they’re also composers and bandleaders. In January 2016 they performed two concerts with Metropole Orkest. This collaboration turned out to work so well that it was decided to once again share the stage with the orchestra, conducted by Christian Elsässer. The repetoire includes works by both Baas and van Gelder and promises to be surprising and varied in terms of both music and the orchestral line-up. The time hereunder is not definitive. Please see the website of Transition Festivals for details.